December Renegade Cup Monthlies Open Now! The Renegade Cup is in full stride and the midway point is fast approaching! 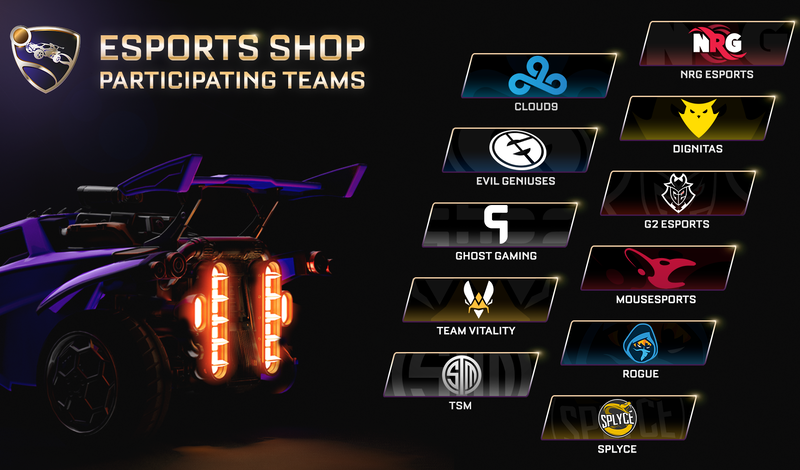 Splyce (North America) and Red Reserve (Europe) took home the top spots in Rival Esports’ Project Phoenix and Rocket Baguette’s Grand Prix, respectively; and as October Monthly winners, both teams automatically qualify for the Renegade Cup Finals in February -- so big congratulations to them! Even if you missed out on the October and November monthlies, you can still sign up for December and qualify for the Finals! 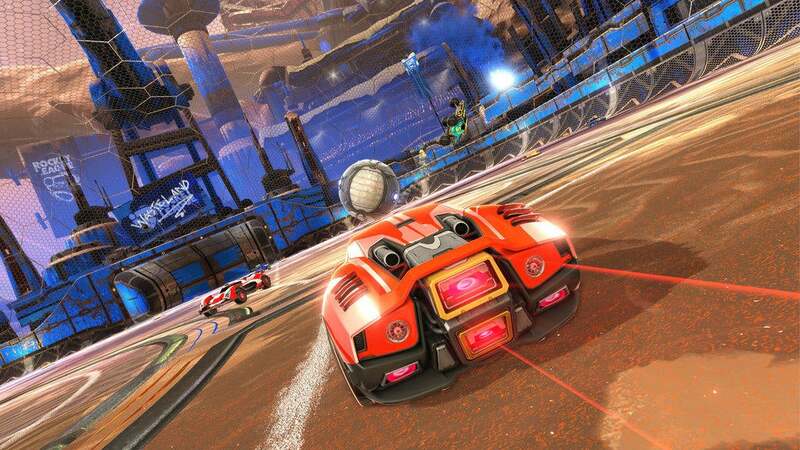 The Renegade Cup is the perfect place to test your mettle and get experience by playing against some of the best players Rocket League has to offer! 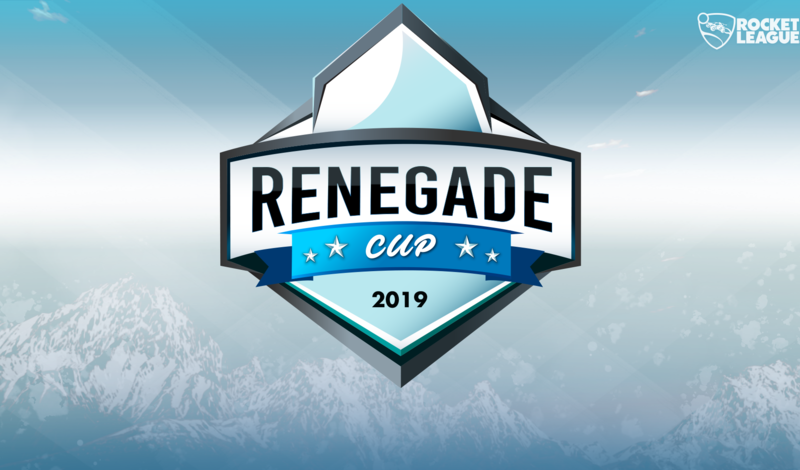 If this is your first time hearing about the Renegade Cup, take a look at our announcement blog and FAQ posts to see all the important details. 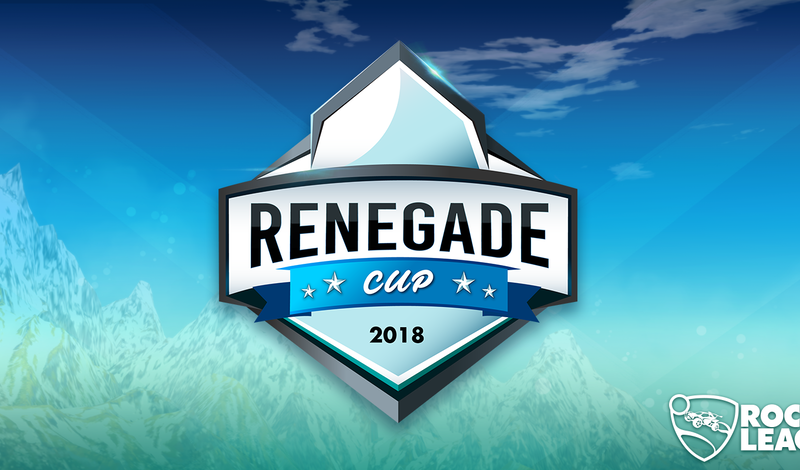 If you have any questions, please reach out to us at RenegadeCup@Psyonix.com!